The land forms part of Southgate Trade Park which is situated on the established White Lund Industrial Estate and is prominently sited adjacent to Lancaster Retail Park. White Lund Industrial Estate forms part of the district's principal industrial areas, located between Lancaster and Morecambe. 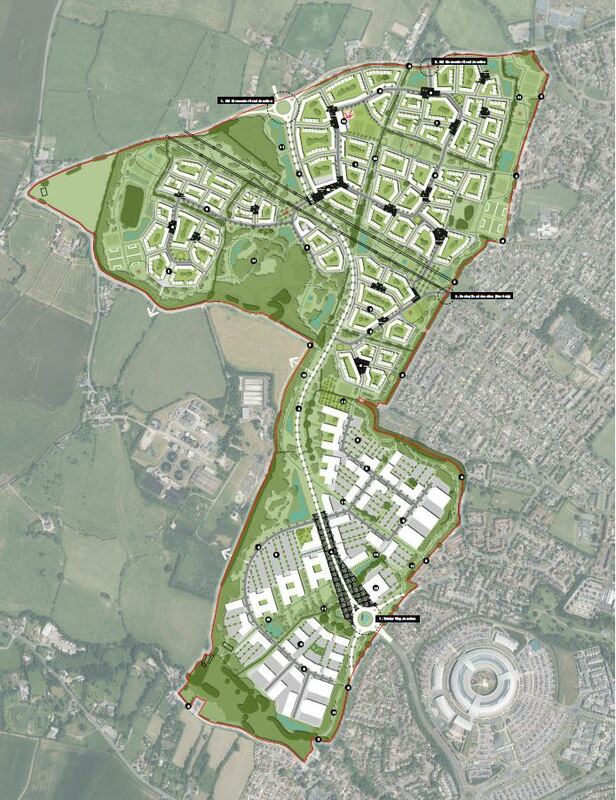 The site site alongside the A683 new M6 link road and benefits from excellent transport links with the M6 now accessible with 8 minutes drive. 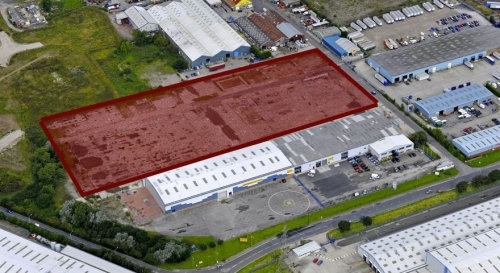 Southgate Trade Park offers a mix of trade counter users including Euro Car Parts. 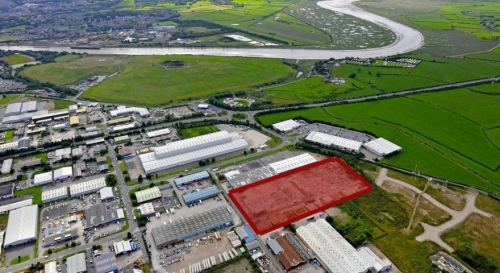 With the Retail Park in close proximity the site offers good local amenities. 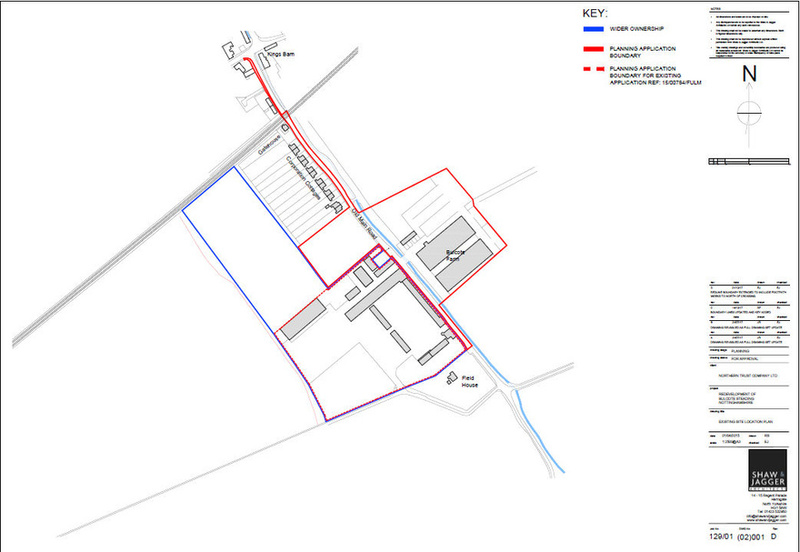 The secure hard surfaced yard is is suitable for up to 80,000 sq ft of commercial space subject to planning. 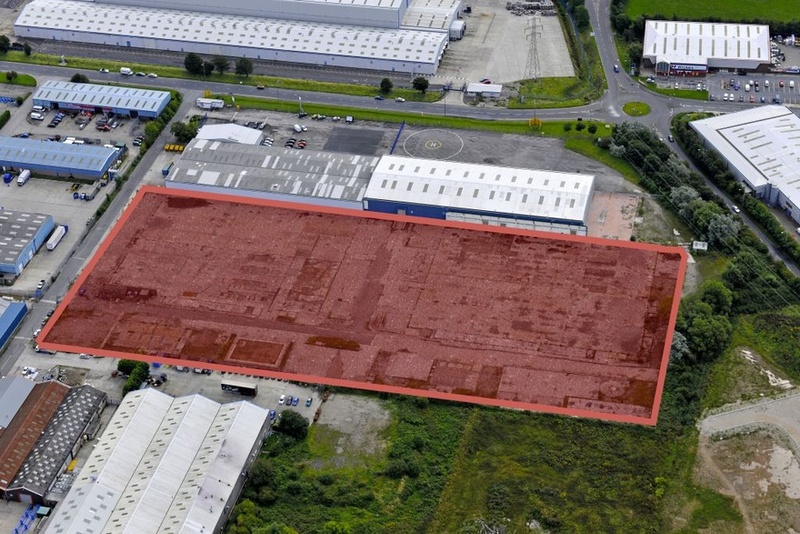 The land is situated to the rear of Southgate Trade Park which provides over 80,000 sq ft of high quality trade counter, industrial and warehouse accommodation. Design and build options are available. For more details please contact Northern Trust.